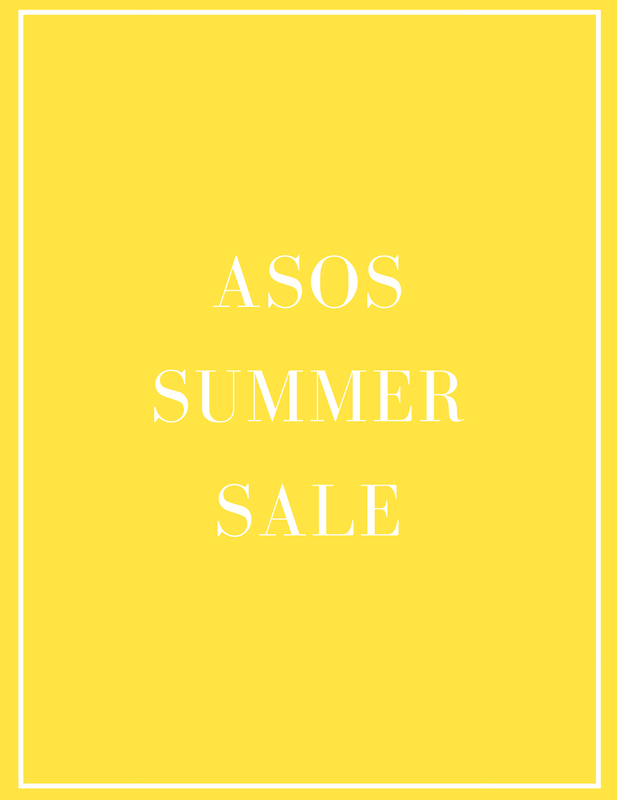 The Asos summer sale is the best! I’m obsessed with their swimsuits! Aren’t they gorgeous Kelsey?! I want them all for my holiday to Portugal, the struggle now is picking just a couple!